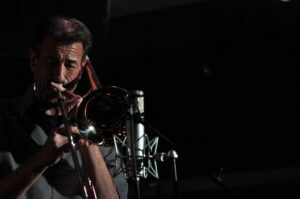 John Fedchock’s distinguished career as a soloist has been acknowledged for decades. 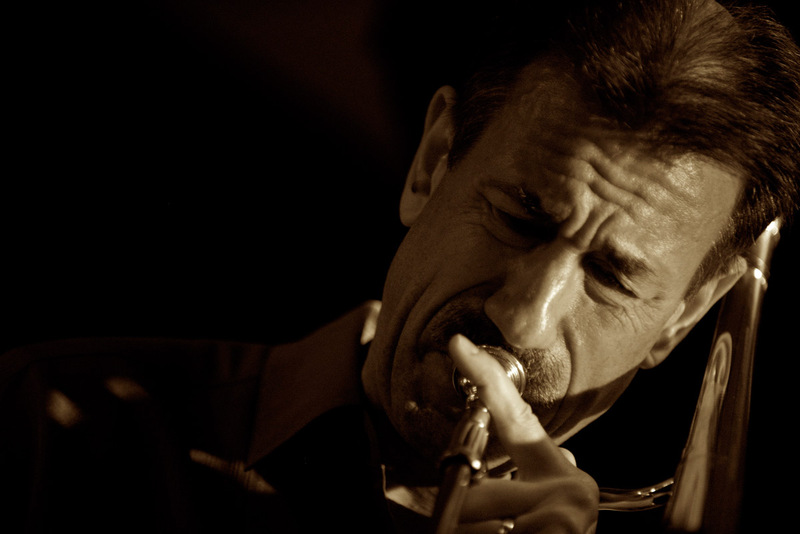 Although best known for work with his larger ensembles, he has continued to follow his small group passion, putting himself directly in the spotlight with his own quartet. Over the years, Fedchock has appeared in countless venues large and small from every corner of the world. The quartet’s most recent live recording, “Fluidity” gained considerable attention from critics and extensive presence on national jazz radio. Audio Samples – Listen Here! 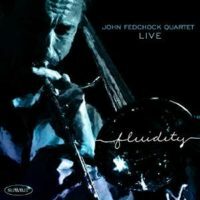 John Fedchock’s Reminiscence is the exciting sequel to his critically acclaimed quartet recording Fluidity. 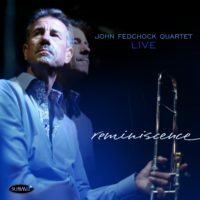 This collection of timeless standards and fresh originals showcases Fedchock’s dynamic trombone and the sensitive rhythm section of pianist John Toomey, bassist Jimmy Masters, and drummers Dave Ratajczak (tracks 1-6) and Billy Williams (track 7). 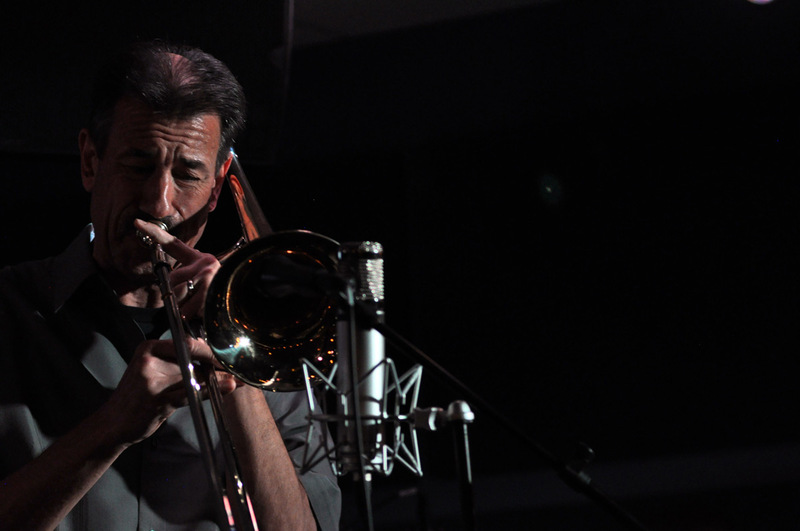 The program includes jazz classics, If You Could See Me Now (Tadd Dameron) and Lament (J.J. Johnson), iconic standards, The End of a Love Affair (Redding) and You’re My Everything (Warren), and three pieces penned by Fedchock, The Third Degree, Loose Change and Brazilian Fantasy. Recorded in pristine fidelity, the atmosphere of a small club with a receptive audience completes the live experience. Fluidity has been receiving rave reviews in the jazz press.